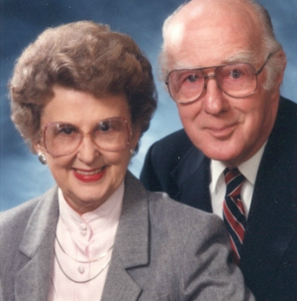 Anne Daley was an active community leader in La Porte County. Many knew Anne through her numerous years as County Recorder, her deep commitment to County Council work, and to many other community and national organizations. Anne was especially dedicated to youth and decided to create this scholarship while serving on the board of the Youth Service Bureau. 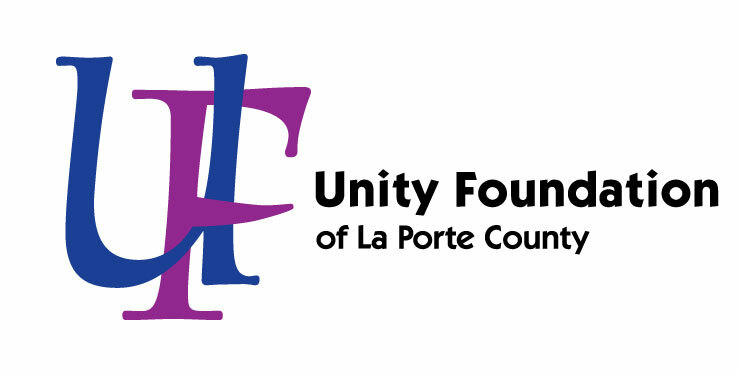 Mrs. Daley wanted to help La Porte County graduating seniors who enter the field of social or political science, with a desire to work with youth, or to better the community.